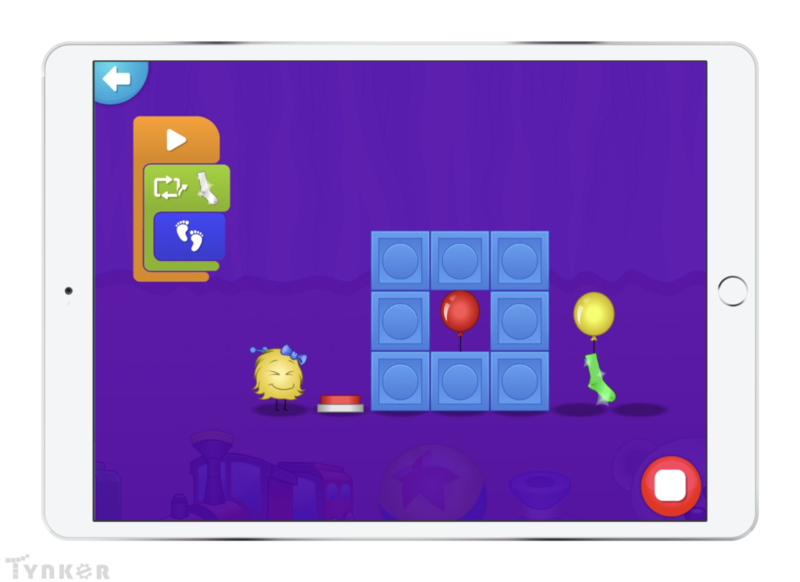 Last December we launched Tynker Junior, a new app designed specifically for early learners ages 4-7 who are just beginning to develop foundational skills such as reading and writing. Today, we are announcing the availability of Tynker Junior for schools. A recent University of Nevada College of Education study details why early exposure to STEM concepts is critical to establishing an optimal educational trajectory. 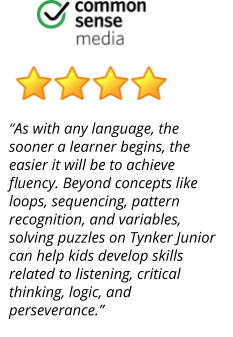 Tynker Junior takes the same familiar Tynker approach of carefully scaffolded coding education for students as well as deep support for teachers, and expands it to pre-readers to offer a complete solution for schools. Schools with premium plans have immediate access to this course collection, read on for more details! Sharing class iPads? With Tynker SmartPass, there is no more losing precious classroom time setting up student login credentials. Students log in simply by scanning a code! Student work is automatically tracked and assessed, and you’ll even be able to monitor your students’ progress from your teacher dashboard! Best of all – it’s already included with your Tynker School Plan! Full access to the four courses in Tynker Junior is automatically added to all Elementary and K-8 School licenses at no added cost. No need to look for new funding to bring coding to your younger grades. 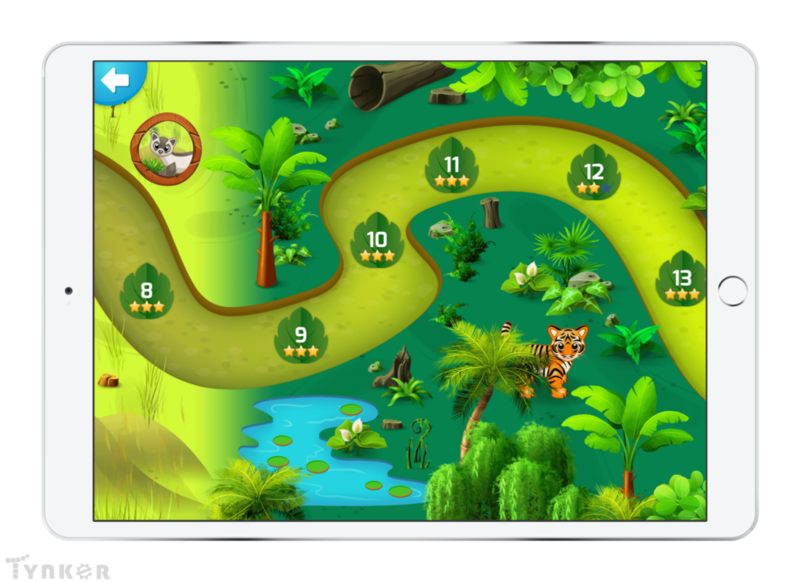 Teachers with one of these premium plans can assign the four Tynker Junior pre-reader courses directly to a classroom. 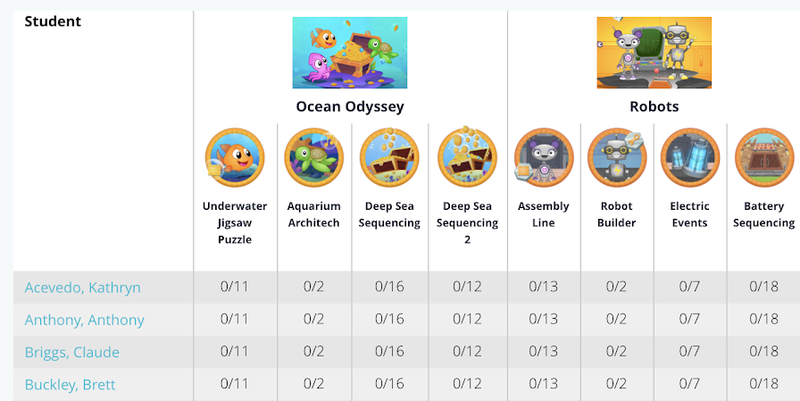 Educators who do not have a premium plan may use the first adventure, Ocean Odyssey, that introduces beginners to block coding and covers concepts like sequencing and critical thinking. If you do not have a Tynker account, create a free educator account here. You’ll be guided to create a classroom and add accounts for all your students. You can then assign the Tynker Junior pre-reader courses to all your students. Tynker Junior is only available on iPads and iPhones. Students can access the pre-reader courses using the Tynker Junior app on their iOS devices. These courses are not available on Android or via the browser at tynker.com. The SmartPass login system is an integral part of Tynker Junior and allows young learners to sign in to their Tynker accounts without any typing. To create Tynker SmartPasses for your students, sign in to your teacher account. Go to your classroom card and click on the link where the number of students is displayed. Your list of students will appear. Next to ‘Password’, you’ll see a new column called Tynker SmartPass. Click ‘Show’ next to a student’s name. A pop-up will appear. From here, you can print your student’s QR badge. Only teachers can print badges for their students. Students use the camera on their iPad and simply scan their own SmartPass code to sign in. Tynker provides a convenient way to print and manage SmartPass codes for all students with Tynker accounts. Note: Tynker SmartPass works ONLY for tynker.com and the Tynker Junior app, not other platforms like Clever or Google Classroom. Tynker Junior currently includes four new adventures, with a fifth one coming soon. 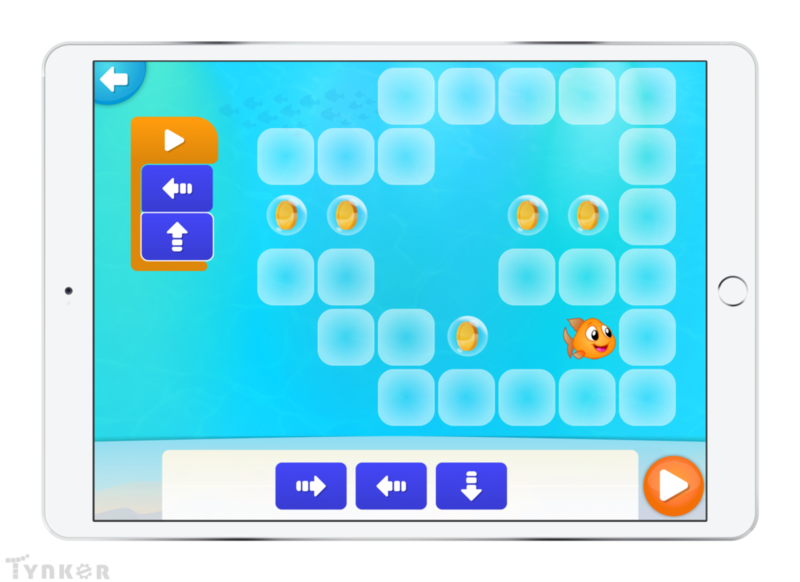 The adventures are specifically designed to introduce students to computational thinking concepts in a gentle progression. Please follow the lesson plan and the information provided in the teacher guide for each lesson. A typical lesson has 8-10 coding challenges, and there are over 130 activities in all. Heads-Up: Our newest course–SUPER SQUAD, designed to introduce conditional logic–is on its way! 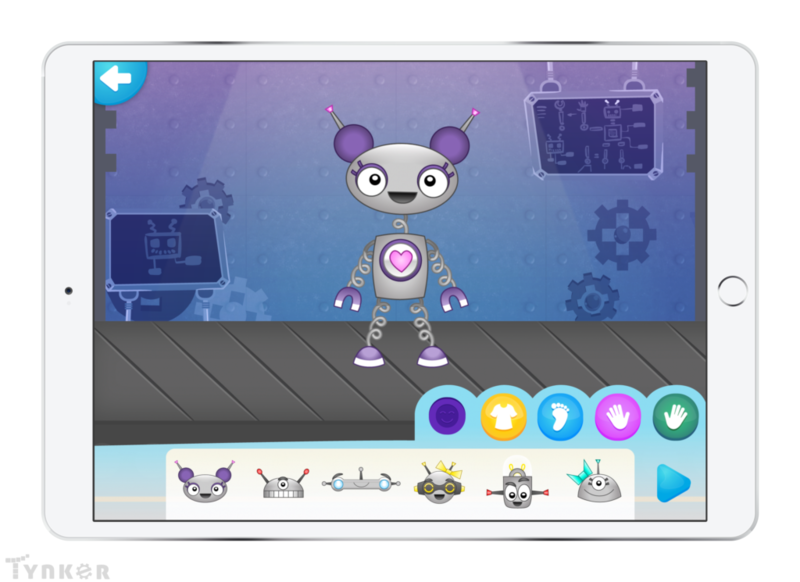 Tynker Junior introduces foundational computational thinking concepts like sequencing, pattern recognition, modeling and abstraction; coding concepts such as loops and conditional logic; and skills like debugging, problem-solving and algorithmic design. Offering early exposure and opportunities to learn CS will allow more students to learn foundational skills and consider future learning and careers in the computing fields, according to studies conducted by Google and Gallup. Tynker Junior offers the ideal way to offer such exposure in a manner that is educational and yet deeply engaging for younger children. *Continued access to Tynker Junior after August 1, 2019 will require a premium Elementary School or K-8 subscription.